Jiangsu Tianle Polymer Material Co., Ltd.
Ltd , are one of the experienced & professional manufacturer & exporter from China offering whole range of dyes . 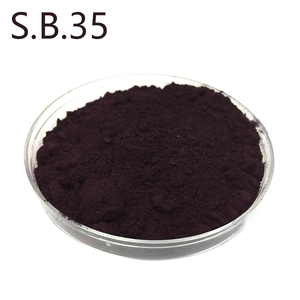 Our main products Basic Dyes includes: Basic Auramine O (Basic Yellow 2); Basic Victoria BO (Basic Blue 7); Basic Methyl Violet 5BN (Basic Violet 3); Rhodamine B (Basic Violet 10); Basic Methylene Blue BB (Basic Blue 9); Basic Malachite Green (Basic Green 4). Workshop : Laboratory : Warehouse : Shipment : Welcome your inquiry to our dye Direct Orange S / Direct Orange 26 !!! 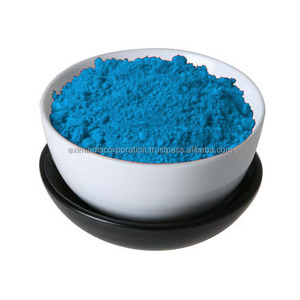 Nanjing FNAT Chemical Co., Ltd.
Tianjin Newcolour International Trading Co., Ltd.
Stucture:C40H26Cl4N14Na4O14S4 Color:Blue powder. Solubility:60g/l. Use:cotton,yarns,Rayon Exhaust dyeing. Shandong Tengda Chemical Technology Co., Ltd. 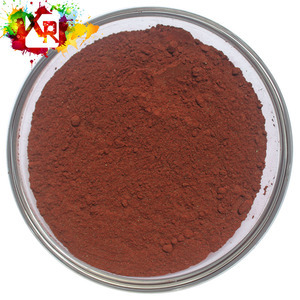 Product Name Dyestuffs Direct red 23 Molecular Formula C35H25N7Na2O10S2 Colour Index Direct Red 23 Cas No. 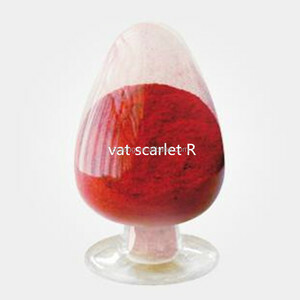 3441-14-3 Strength 150%,100%,produce any strength as request Molecular Weight 793.76 H.S. 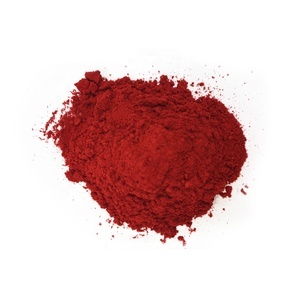 Code 3204140000 Appearance Red even powder Shade To the similar standard of the factory Moisture% 0.7 Max Properties It is very soluble in water and alcohol Use Dying Cotton and Viscose Fabric. Ltd , are one of the experienced & professional manufacturer & exporter from China offering whole range of dyes . These color swatch maybe has a little difference with actual color because of shoot mass. Due to the diversified varieties of our deystuff,i just listed some hot-selling and representative dyes for your check. 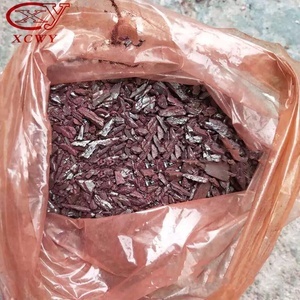 Best quality Reactive dye blue 21 /Popular Reactive Turquoise Blue B-BGFN 150% 1.Trade Name ( Prooduct Identifier): Reactive Turquoise Blue B-BGFN 150% 2.Color Shade: Blue powder . 3. . A pale yellow solution , 1 mol of sodium hydroxide solution was added , and continued hydrosulfite was added and allowed to warm , then was added sodium perborate , there was no change in shade . 4 . 2) High light fastness ting for polyster 3) Also used in printing for polyster fabric 4) Stable and Consistant quality. Basic discharge Orange dyes D-BRL 200% 1) we have 10 years experiences for dealing with various dyestuffs. 2) Basic dyes are water-soluble cationic dyes that are mainly applied to acrylic fibers, but find some use for wool and silk. 3) Basic dyes are also used in the coloration of paper. Direct Black EX dyes (Direct black 38 dyes)factory support you,make you largest profits Direct Black EX dyes (direct black 38 )best service,also best quality for direct black EX(Direct Black 38),best Price for Direct Black EX (direct black 38) dyes Product name Direct Black EX dyes Color Index Direct black 38 dyes C.I. 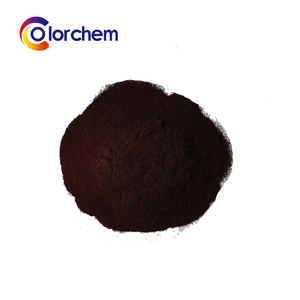 Balck 38 CAS 1937-37-7 Molecular Weight 781.78 Molecular Formula C34H25N9Na2O7S2 Strength 100%-180% Appearance Black Powder Type Direct Dyes H.S. Code 32041400 Packing Packed in 25kgs Iron Drum, Bag Payment TT, DP, LC Shipment Time Within 15 days after the order confirmation. 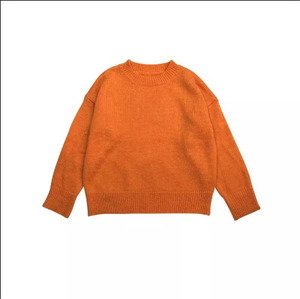 Alibaba.com offers 78 basic orange 30 250% products. There are 1 basic orange 30 250% suppliers, mainly located in Asia. The top supplying country is China (Mainland), which supply 100% of basic orange 30 250% respectively. 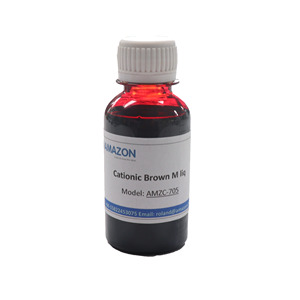 Basic orange 30 250% products are most popular in Mid East, Western Europe, and Eastern Asia.